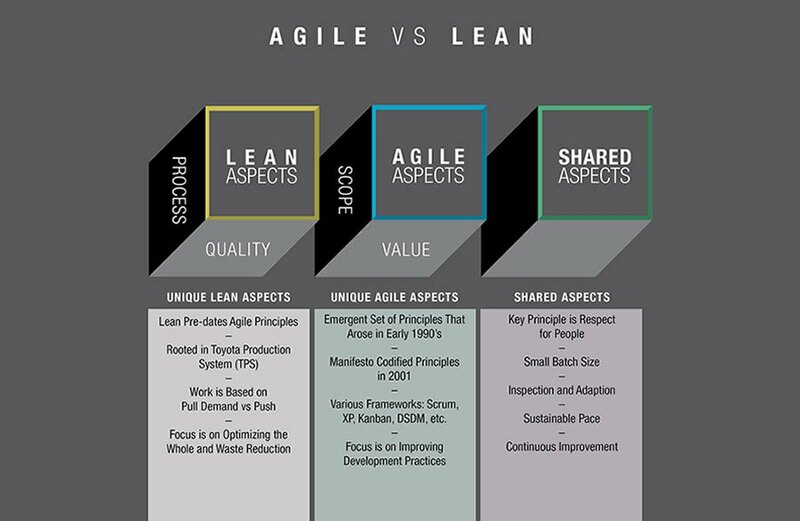 The Agile Lean Center (ALC) at Harrisburg University of Science and Technology aims to significantly improve business and project outcomes for state and local governments as well as local and global businesses through professional development, certificates and academic offerings of efficient agile and lean business processes used for Product Development, Software Development, Manufacturing, Business Process Improvement and Value Centered Project/Portfolio Management. refers to an iterative, incremental method of managing the design and build activities of engineering, information technology and other business areas that aim to provide new product or service development in a highly flexible and interactive manner. Connectivity – provides annual conferences and quarterly technical presentations that attract and connect industry leaders and potential sponsors with other industry leaders and with organizations in need. Creativity – gathers thought leaders that support the center’s objectives through twice annual gatherings. Training – provided foundational training in Agile Lean, project management, and transformational leadership. Certifications – offers Agile Lean certificate, PMP certificate, CSM, CPO, and PSM certificate programs delivered at Harrisburg University by Harrisburg University faculty and with Harrisburg University Partners. Academic Courses – offers an Agile Lean Concentration in the Masters of Science in Project Management degree program. Projects – provides agile and lean project management contract resources to support the accomplishment of Agile Lean objectives in organizations and promote student involvement through student projects. 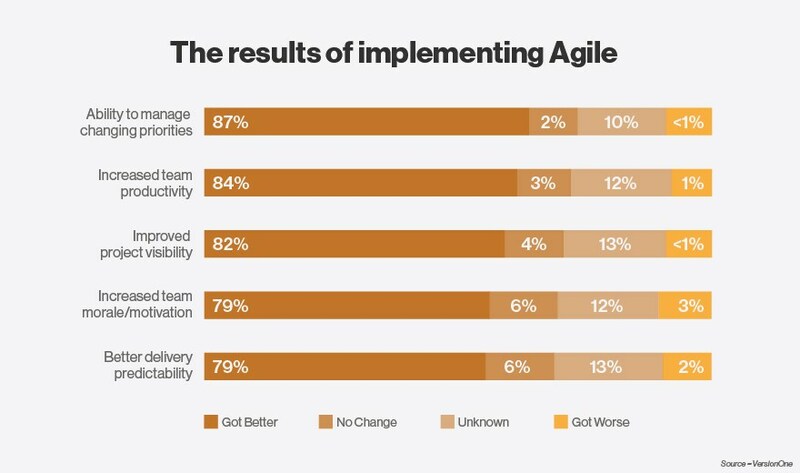 Research – conducts research through Harrisburg University and external organizations in Agile Lean applications. 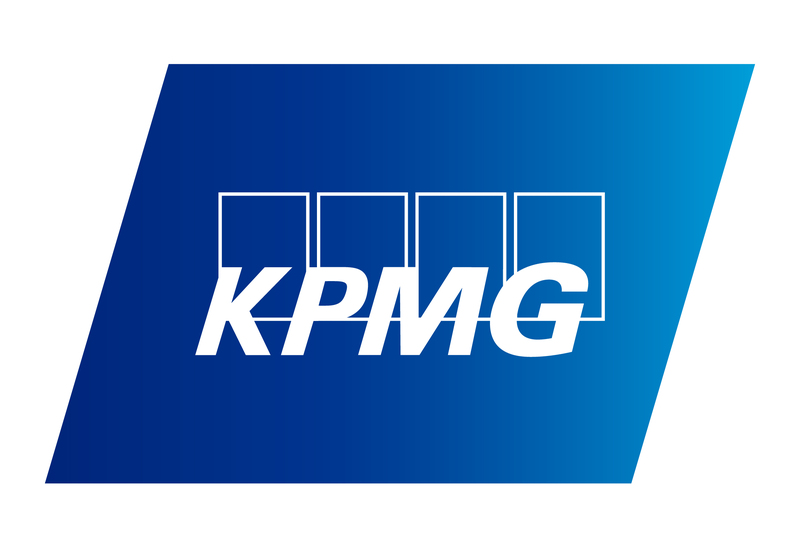 "As a Big Four professional services company, we believe in collaboration and helping create productive government solutions that work. Few institutions nationally have tried to foster such productivity, and no one in our view does it better than HU. We are proud that our partnership and activity with the Institute aids in HU’s extraordinary service across the Commonwealth."